Resting just 50 miles outside of San Francisco is one of the most haunted houses in the world, The Winchester Mystery House. Built in 1884 by Sarah Winchester, heiress to the Winchester Fortune, for the purpose to not only live in but to use as a sort of prison for ghosts she has summoned. 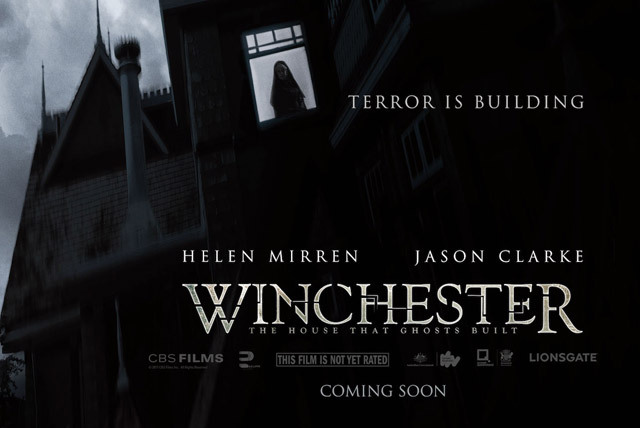 Here is the first trailer for WINCHESTER: The House That Ghosts Built starring Hellen Mirren and Jason Clarke. Look for it in theaters February 2, 2018. 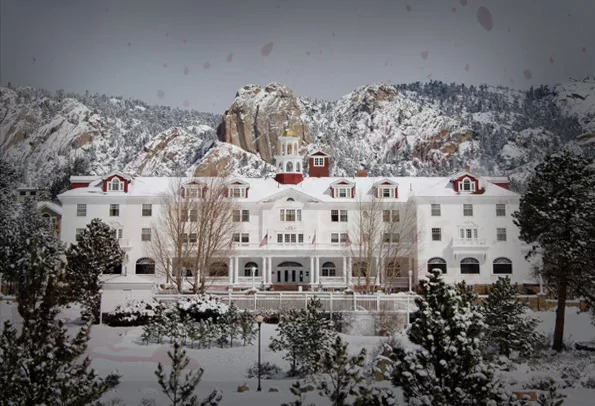 Halloween 2018 Trailer Has Arrived The Walking Dead Season 8 Trailer Released Sarah Winchester and The Winchester Mystery House Is the Stanley Hotel Giving Up its Ghosts?